I’m sitting here at a hotel. Eating mints. Have eaten nine or so. My sockless feet in running shoes are beginning to hate their cramped quarters. 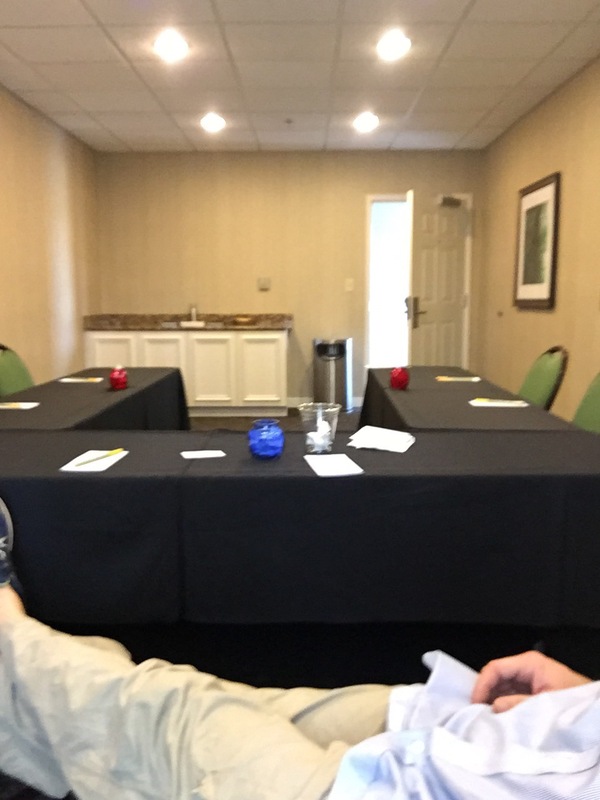 If I were to have known this thing was a sham, I obviously would not have come, but why did they even call me up for an interview and send me to the room where no one is? They look as if in anticipation of a crowd, yet none but me. What a letdown. I hadn’t even known it was a hotel; I assumed a random contractor. I’m outa here; what a waste of time. At least I am near home. I can go and polish my last story, rereading as I always do, noticed a ton of errors. While writing, I let the flow go for that. My fatter than keypad keys thumb hits waveringly well.